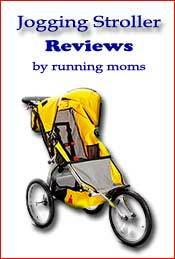 Chariot cougar stroller reviewed. 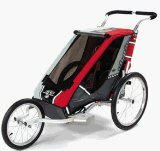 Marny is an adventurous ultra runner who enjoys pushing her chariot cougar jogging stroller in the Rocky Mountains of Colorado. She has completed more than one Iron Man, marathons, sprints, Xterra races and trained on steep trails in the mountains. Having a kid has not slowed her down one bit. In fact, she says her running has improved since having a child. Her goals include running the Boston marathon and adding some ultra-marathons to her resume. If you need a stroller that is compatible with your very active and adventurous lifestyle, this is the review you will want to pay attention to. The Chariot is a multi-use trailer. It has 5 conversion kits, all sold separately. 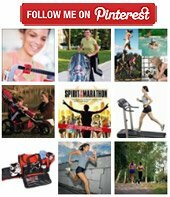 They include a jogging wheel, stroller kit, cross country skis with harness, hiking harness and bicycle attachment. I mostly use it for running and some bicycling. The Cougar 1 has adjustable suspension which I love because I do a lot of trails. 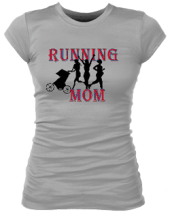 I do almost ALL of my running with my 16 month old and have since he was 3 weeks old. I did all my marathon training with it. We train through the winter and the baby stays warm because you can completely enclose the trailer. There is an opaque sun shade and a clear wind/rain/snow blocker. We have run in all conditions (I live in Colorado) and Jonas always comes out warm and dry :). I love my Chariot Stroller!